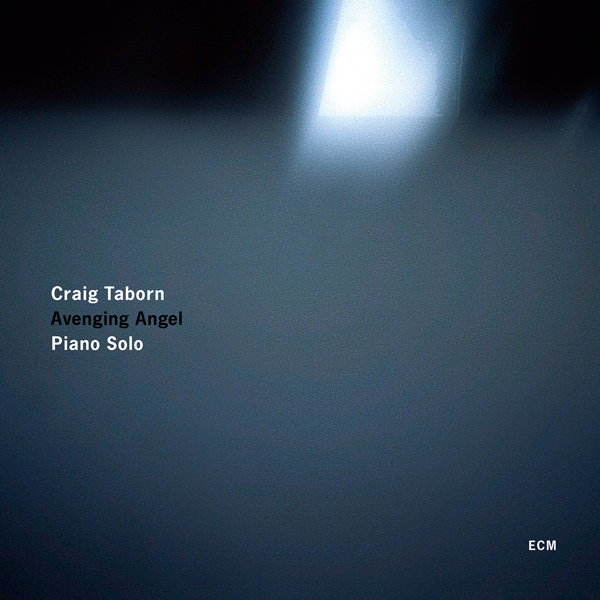 Craig Taborn was recently hailed by DownBeat as “one of the visionaries of the current wave.” His unique perspective on creative music-making has established him as a pioneer of jazz. Produced by Manfred Eicher, Chants finds its own response to the vast tradition of piano trios. It channels the special skills of drummer Gerald Cleaver and bassist Thomas Morgan. 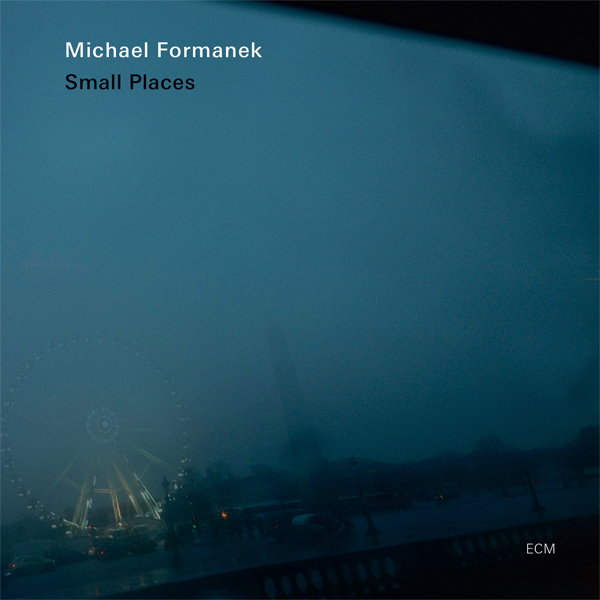 The ensemble shares an appreciation for compositional shapes and multi-layered improvisational details, as the music is pulled between the poles of density and spaciousness, to dramatic and thrilling effect. 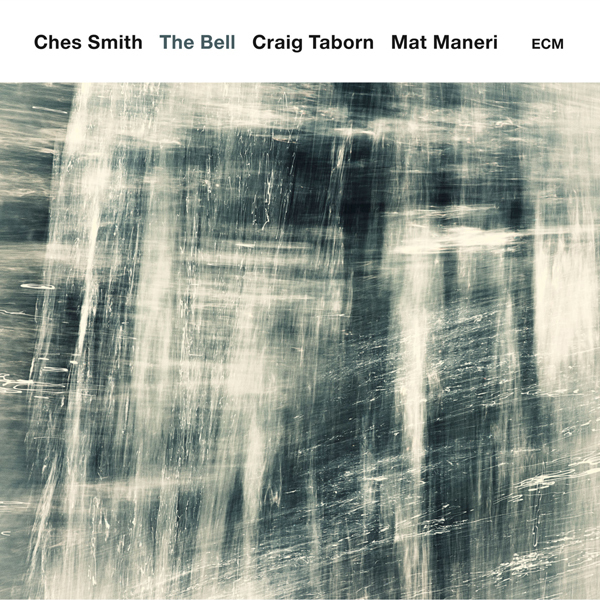 Less than two years after Avenging Angel, his solo ECM debut, pianist Craig Taborn returns with his longstanding trio of bassist Thomas Morgan and drummer Gerald Cleaver. Though they’ve not recorded together before, this group has been playing together for eight years and their individual ties to one another go back even further: Taborn’s and Cleaver’s for 25 years, since they were students at the University of Michigan. 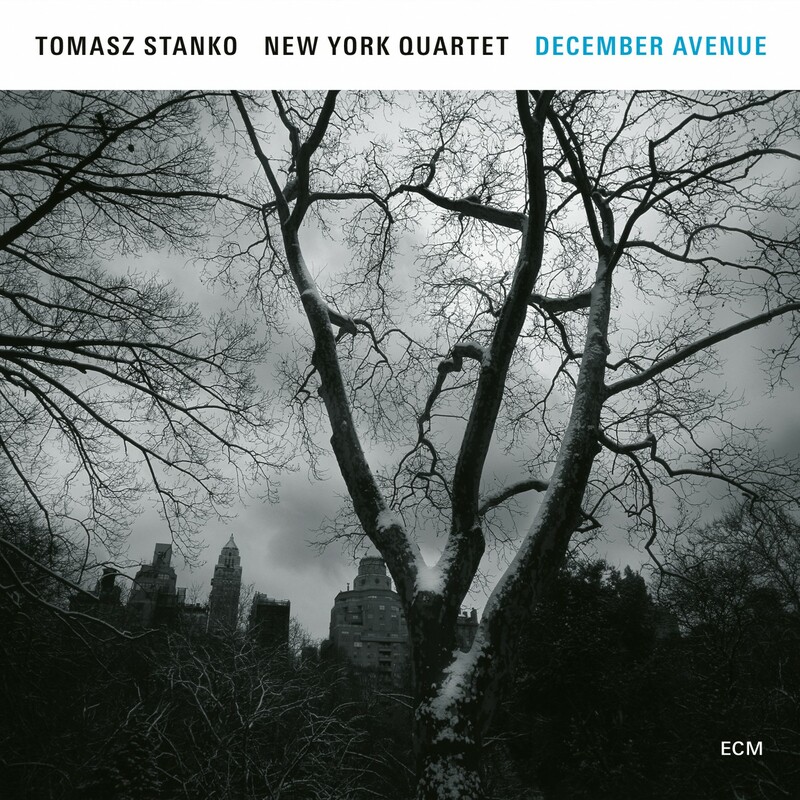 Cleaver and Morgan are members of Tomasz Stanko’s New York Quartet, and the pianist and bassist to saxophonist David Binney’s group. 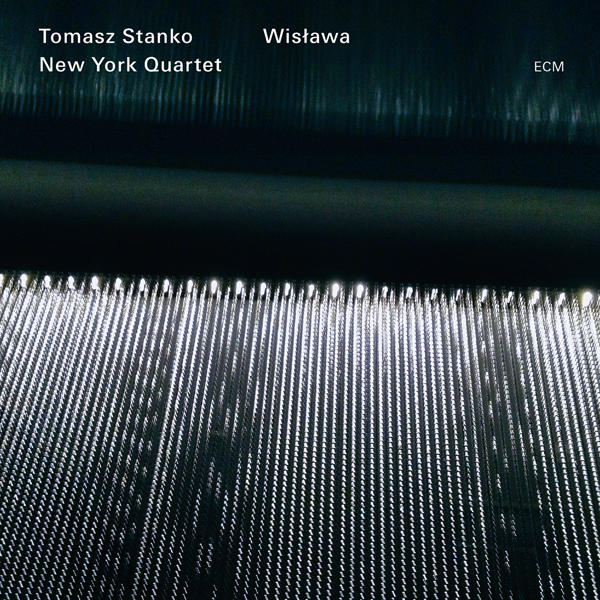 Chants is a unique piano trio recording in that Taborn’s compositions reflect the strength and elasticity of the ensemble, both formally and when engaged in improvisational conversation. 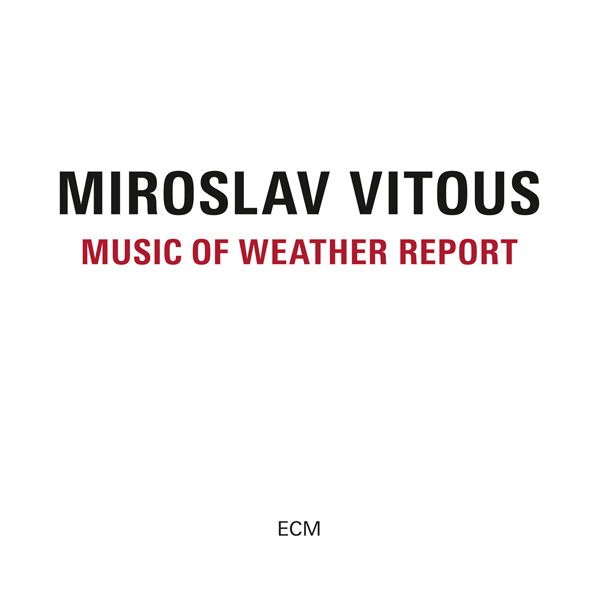 He retains the sense of space inside the compositions offered on Avenging Angel, but this set is also imbued with more motivic ideas placed inside darkly tinged compositions and angular, sometimes knotty lyric themes. And space plays a different role as an opening for spontaneous possibility. The lively “Beat the Ground” offers Morgan’s driving bassline as it underscores Taborn’s hard, left-turn, repetitive theme, and holds the center between pianist and drummer. Cleaver’s cymbal work provides the room when the pianist’s theme shifts keys, time signatures, and accents. 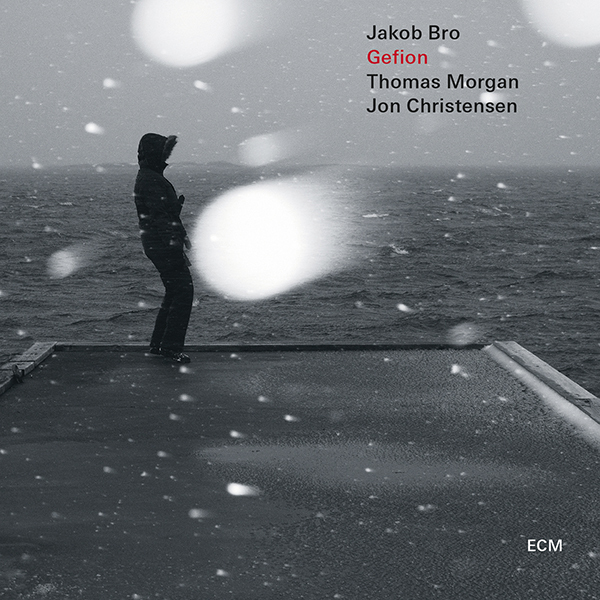 “Hot Blood,” with its syncopated rhythmic interplay between Cleaver and Morgan, adds dimension to Taborn’s pulsing chords and opens up a vent for his complex solo. The elliptical “All True Night/Future Perfect” is the set’s hinge piece. 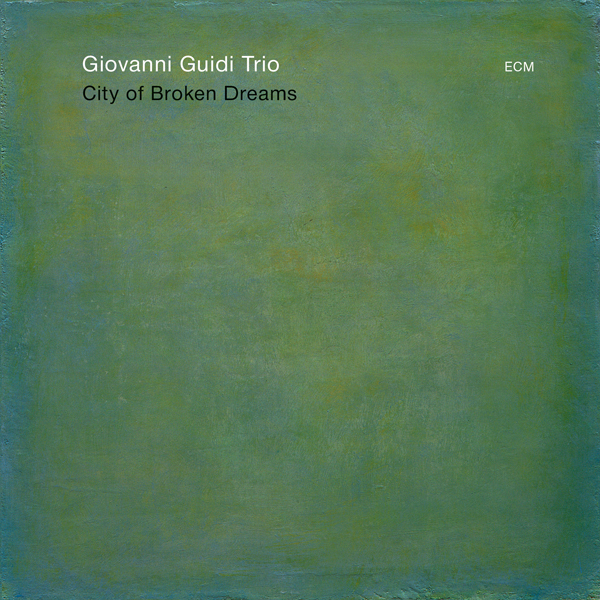 Commencing as a sketchy, shimmering ballad, with three gestured — rather than firmly stated — melodies in gauzy exchange, its dynamic builds gradually, culminating in Taborn’s arpeggio solo. The use of abstraction and space is far more pronounced on the record’s second half with the gradual development in “Cracked Hearts.” Cleaver carves out a rhythmic statement that allows the melody to articulate itself. 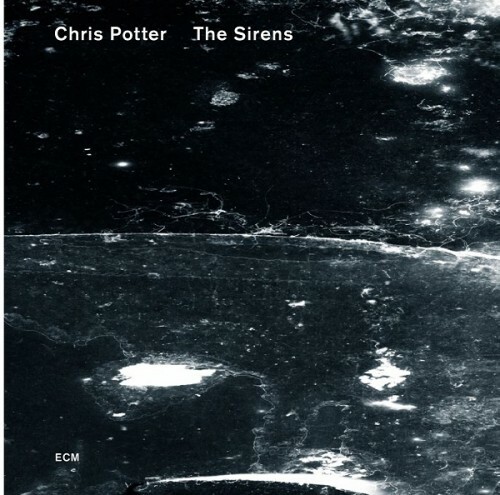 The interplay between Morgan and Taborn on “Silver Ghosts” is intuitive; their movement along the skeletal frame aims for the fringes of suggestion. Cleaver’s gentle but firm time-stretching exercise on toms and cymbals notches a corner for drama that culminates with beautiful ostinato from the pianist. Closer “Speak the Name,” with its rumbling, low-end bass notes, middle-register lyric theme, and Cleaver’s roiling, break-driven snare is the impetus for dynamic and textural shifts for the entire group and offers the set’s most labyrinthine piece as an uptempo closer. 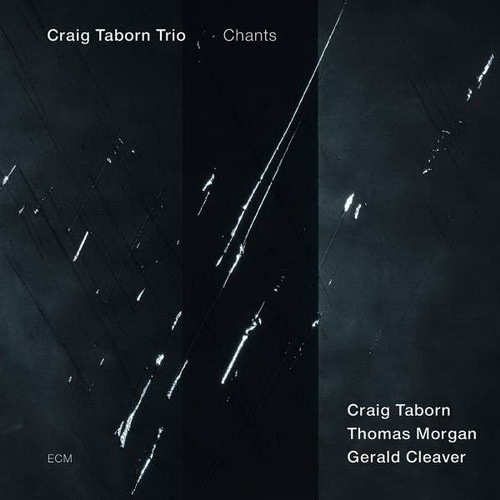 Chants is a strong statement from Taborn both as a composer and bandleader, but it’s also a dialogue on the trio format itself, as articulated by this vastly talented, thought-provoking group.